Here at Acme How To, we take pride in our unbiased approach to reporting on making home improvement decisions. We understand the real world demands for product use, reliability and what features really matter. While we do have advertising, all of our articles are based upon our experience and research, never on advertising hype. We'll tell what we think of a product or service, and if we weren't impressed we will say so, our advertisers know this. Our guides and articles will help you to understand the home improvement and remodeling process, the steps involved, the decisions you will need make and we provide you with the information to help you make thse decisions. Whether you are remodeling a kitchen, bathroom or your entire home or you just need advice on a new replacement appliance, we have got you covered. Learn about planning a kitchen remodel, kitchen design ideas and all about the equipment and cabinet choices. Learn about planning and completing a bathroom remodel project. Also learn about products and design ideas. Learn about how to select a contractor, what they do and what they charge. Learn about the features and options in major and small appliances for your home. 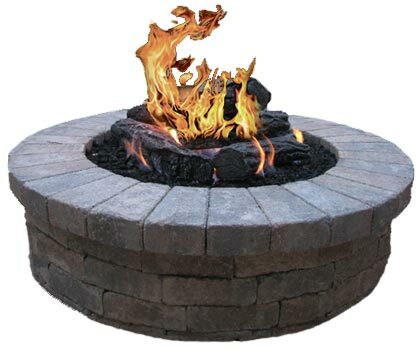 Learn about equipment, projects and products for making the most of your backyard. Learn about home security measures, equipment and services to protect your home. 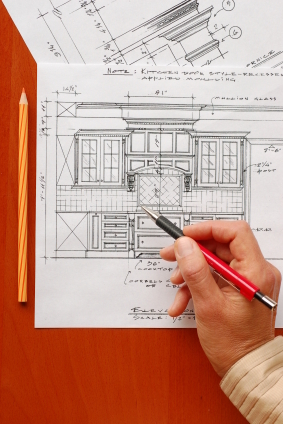 Learn about how to finance a remodeling project. Learn about home decor ideas and design principles.